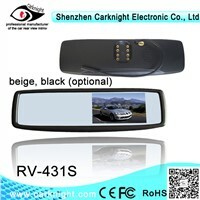 Photo Viewer, Car Parking, Side Car, Car Park, bluetooth earphones, Bluetooth Car Kit, Mirror Photo, Car Sensor, Rear View Mirror, Gps Map, Rearview Mirror, Parking Sensors, Bluetooth FM Transmitter, Gps Bluetooth, Bluetooth Handsfree, Navigator Gps, Car Kit, Bluetooth Car, car kits, Parking Sensor | More..
Shenzhen Deanwei Electronics Co., Ltd.
Wesson Auto Accessories Co., Ltd.
Guangzhou Hongji Trading Co., Ltd.
Hangzhou Gekai Trading Co., Ltd.
Shenzhen Yingshitong Electronic Co., Ltd.
Hongkong Neway Tech Co., Ltd. 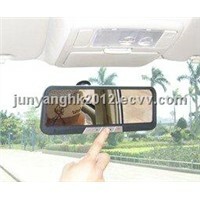 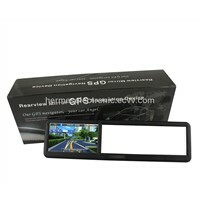 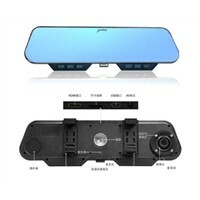 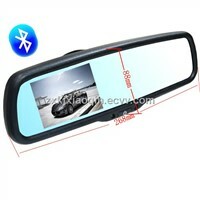 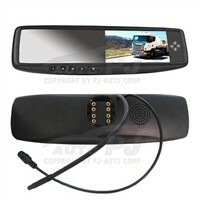 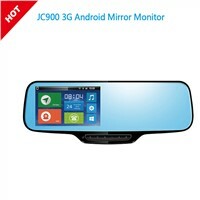 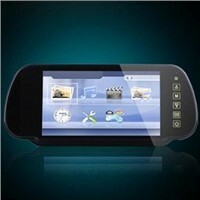 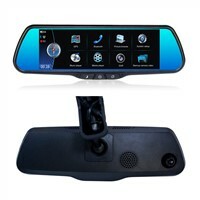 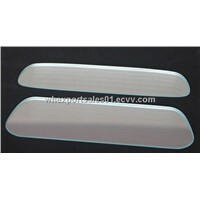 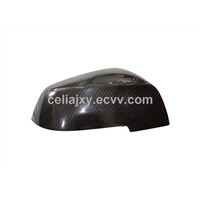 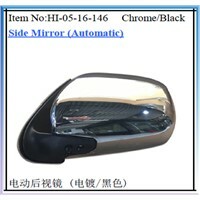 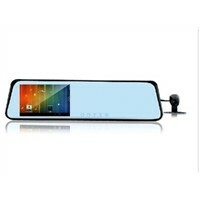 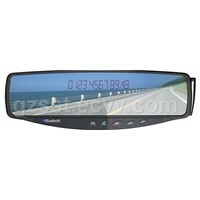 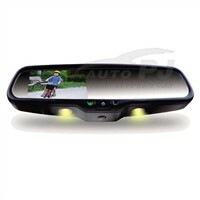 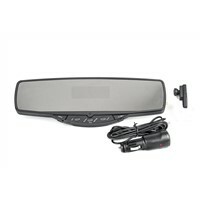 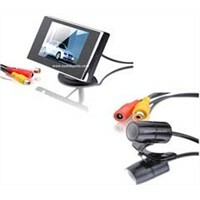 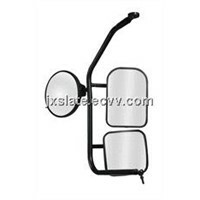 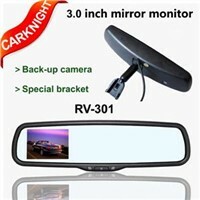 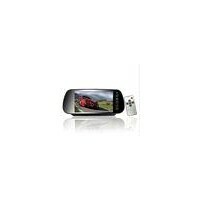 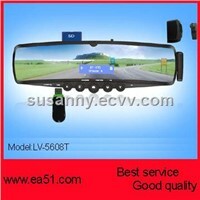 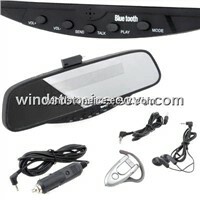 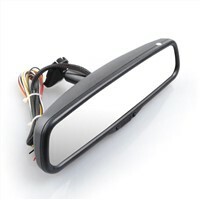 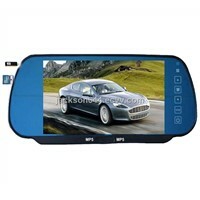 Product Brief: car rearview mirror monitor with mobile DVR system support 32 G SD card with 4 cameras. 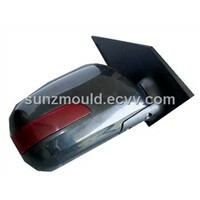 please contact us today if you want to know more we are here and waiting for you. 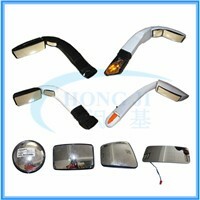 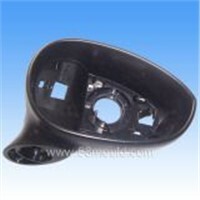 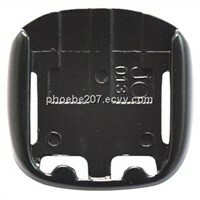 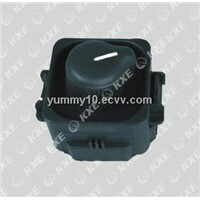 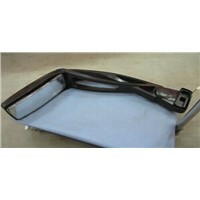 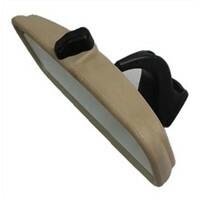 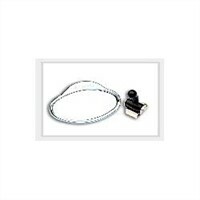 Shenzhen Auto-Poniso Industrial Co., Ltd.
Autoknowlogy Autoparts & Maintenance Equipment Co., Ltd. 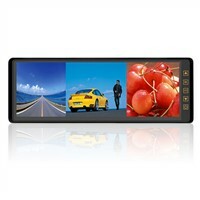 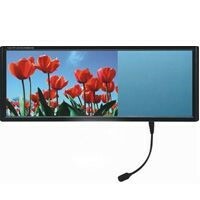 Product Brief: R7 : 7" auto rear view mirror / lcd monitor/USB/SD/FM transmitter 7" auto mirror LCD Monitor USB/ SD/ FM transmitter built in Speaker Support 32bits Game / Bluetooth/ AV input Model #: R7 Title: 7"
Shenzhen Zhihaoda Technology Co., Ltd.
Shiyan Xuanchi Industry & Trade Co., Ltd.
Taizhou Wanhe Import & Export Co., Ltd.
Junyang Electronic (Hongkong) Co., Ltd.
Shenzhen Easy-All Electronic Development Co., Ltd.
Shenzhen Carkngiht Electronic Co., Ltd.
Shenzhen Caravan Electronics Co., Ltd.
Shenzhen Exhibition Xin Technology Co., Ltd.
Zhejiang Conshion Auto Electronic Co., Ltd.
Dongguan JXY Composites Material Technology Co., Ltd.